The RS232 to WiFi Converters, used for data transparent transmission. 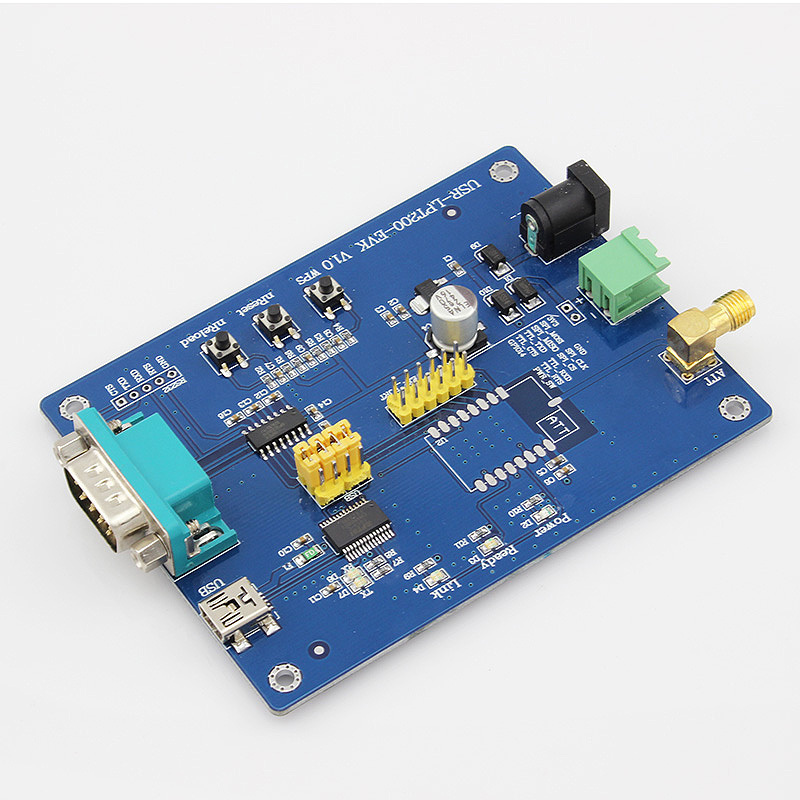 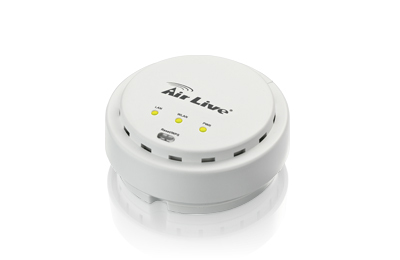 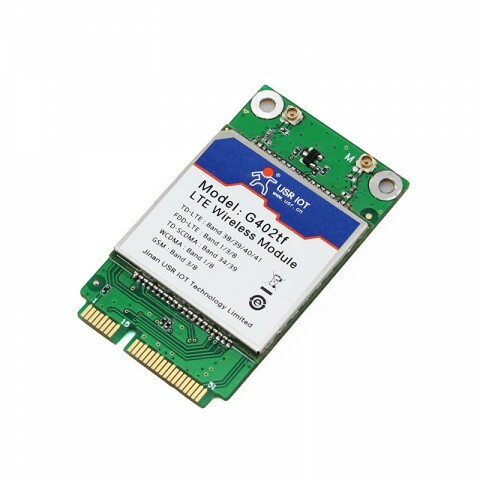 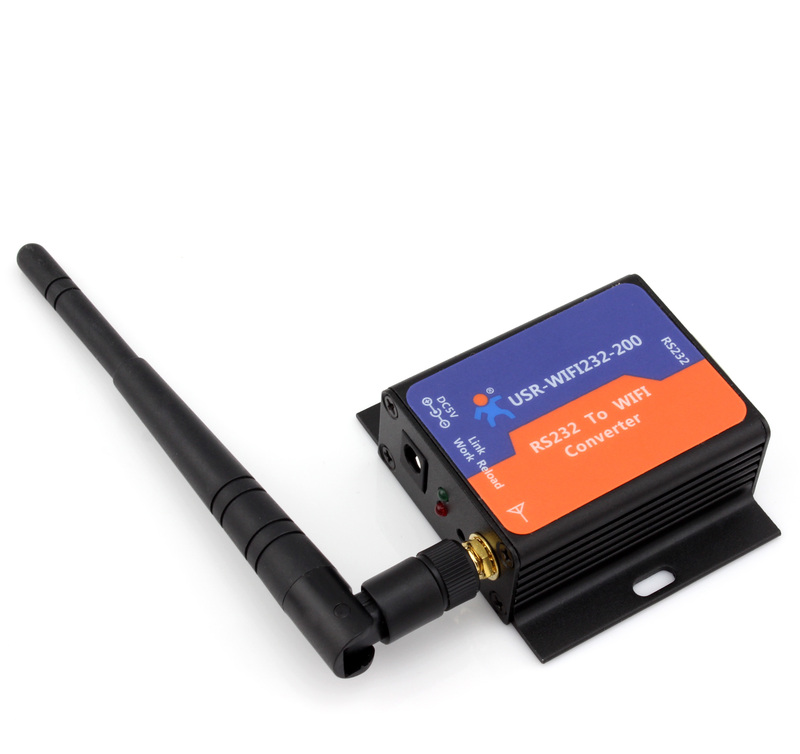 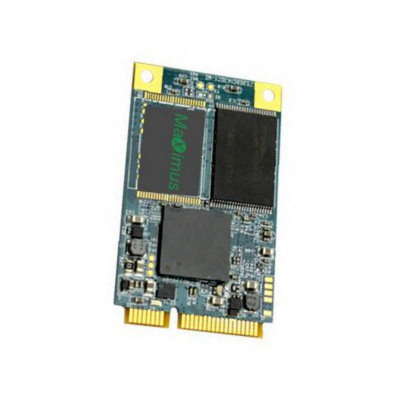 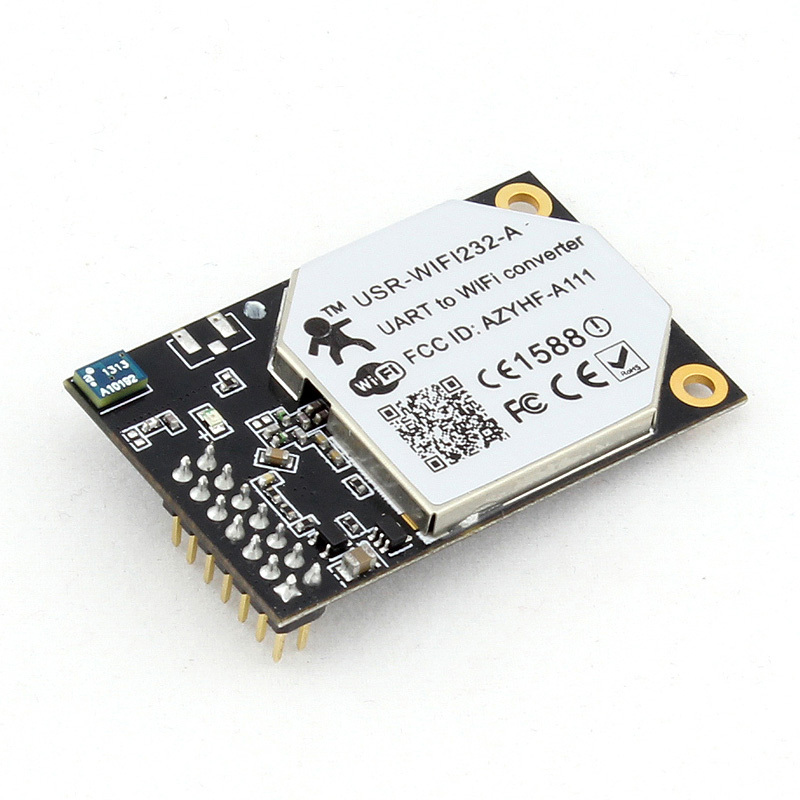 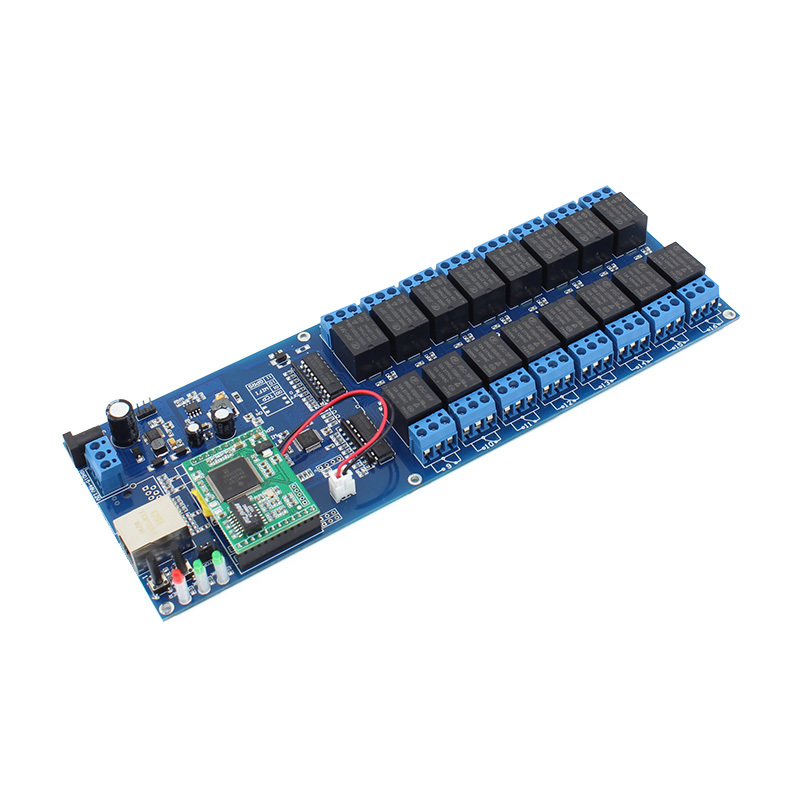 WIFI232-200-V2 can connect with serial device for data transmission. 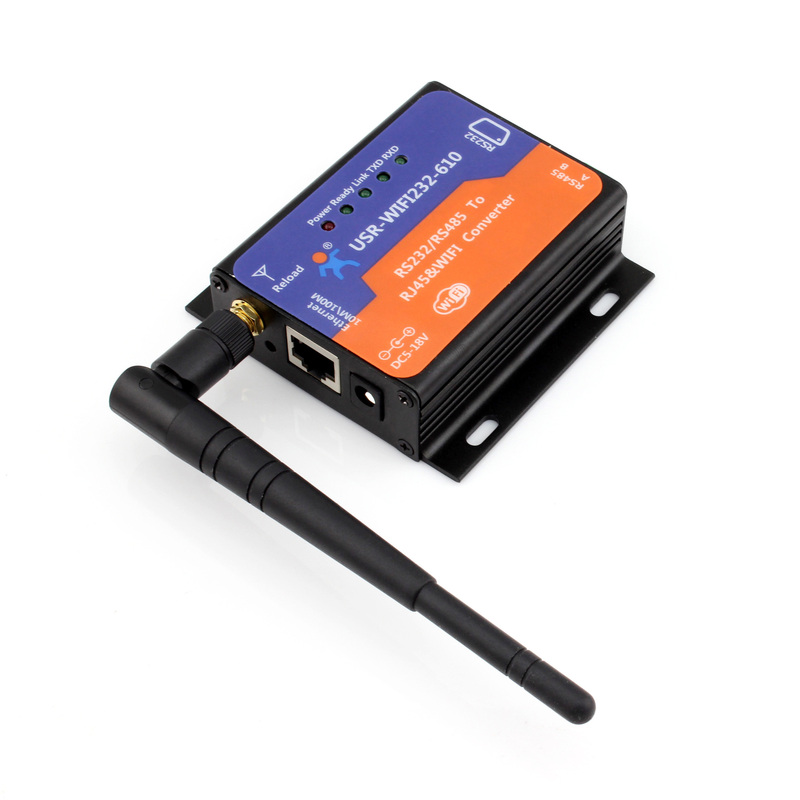 It can send data from rs232 to WIFI in TCP client,TCP server and UDP mode.